The American Veterans’ Traveling Tribute is a replica of the Vietnam Veteran Wall Memorial in Washington D.C. 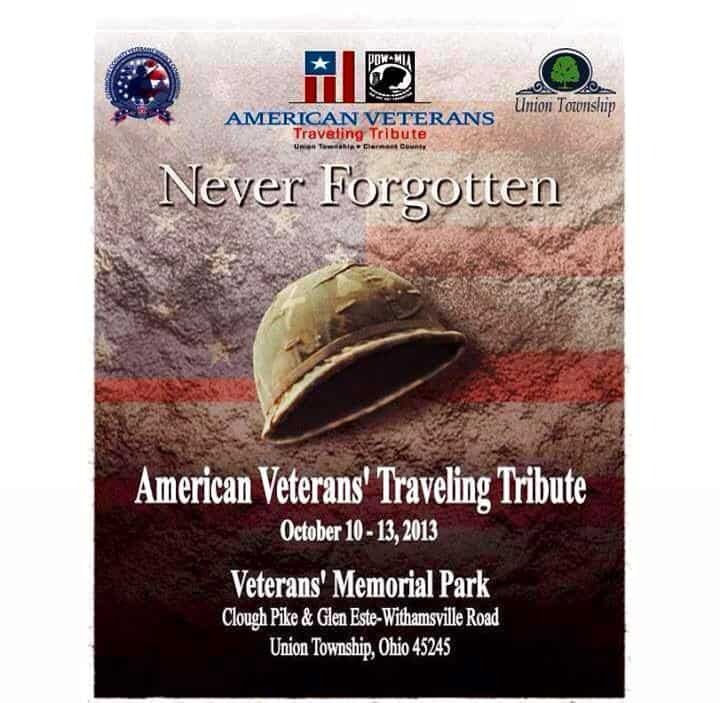 The traveling memorial will be displayed at the Veterans’ Memorial Park in Union Township, October 10-13, 2013. The tribute is open to the public 24hrs a day. 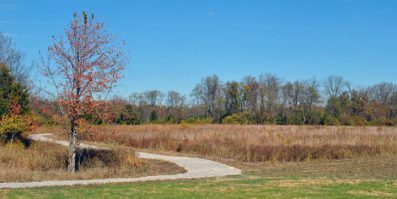 For more information or to register to volunteer, call #513-732-7363.